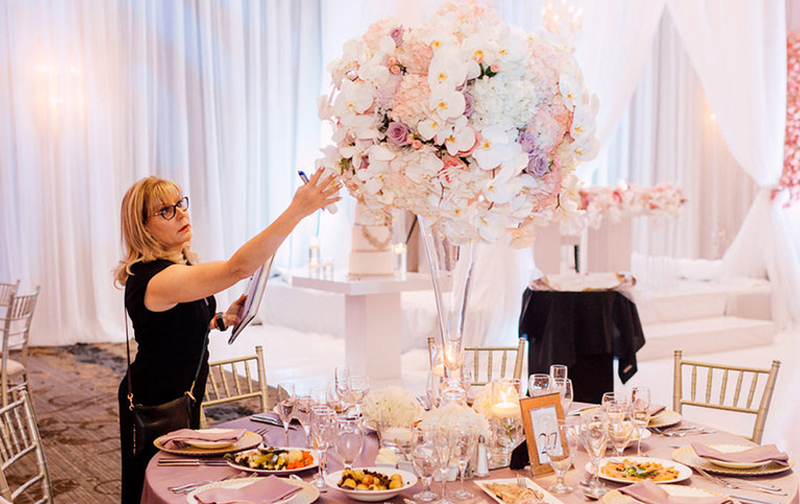 We work together from start to finish – carefully producing an event that will ensure your special day is personal & unique. A full service event planning package is the best gift you can get yourself that guarantees all aspects of your event are managed in a cohesive, organized, and timely manner. Upon Occasion’s full-service package gives you the assurance that your event will have everything you need, all within your style & budget, with each meeting and appointment carefully coordinated around your schedule. Our experience in event planning gives you all the resources and options you need to create the event that you want. Enjoy a relaxing planning process with the help of our event planning experts – saving you time and money as well as creating a stress-free experience. We review your vendor contracts, setup & attend all your meetings, and guide you every step of the way. 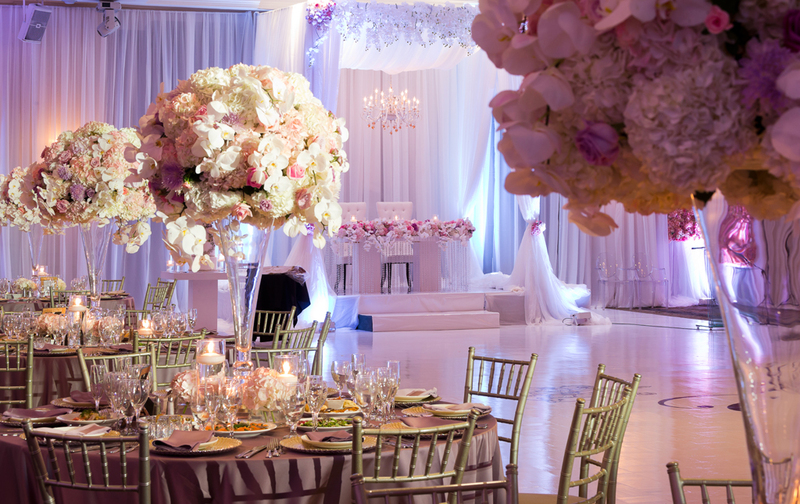 Assistance in developing a complete event design including: theme, style, colour, and décor. Development of detailed event timeline and progress updates. Access to preferred vendors and discounts. Venue & vendor sourcing that fit your event style and budget. Professional negotiation of vendor contracts. Vendor follow-up and payment tracking. Assistance in event etiquette and wedding protocol. On-site coordination and supervision of the entire event. Up to twenty 1.5 hour in-person appointments.